The marijuana industry in Las Vegas is expanding faster than anyone anticipated in the state of Nevada. There are now over 75 marijuana dispensaries around the Las Vegas Strip working to solidify their business for the long-term in this great city. In order to own and properly manage a cannabis dispensary in Las Vegas successfully, it takes a unique skill set. Employees must either be taught in-house or through some formal third party structured setting. Cannabis business education classes are now being offered at UNLV and the College of Southern Nevada. The marijuana industry is complicated. All of the state licenses that need to be issued come with some serious costs. From establishing grow houses and maintaining them, to mandated Nevada cannabis lab testing, there is a lot to do. Taxes associated with marijuana are challenging with Tax Code 280E and the fact that most dispensaries work exclusively on a cash-only basis adds to the bookkeeping workload. Customer service is super challenging since most people do not know all that much about marijuana and keeping up with new and regularly changing regulations is even more challenging. 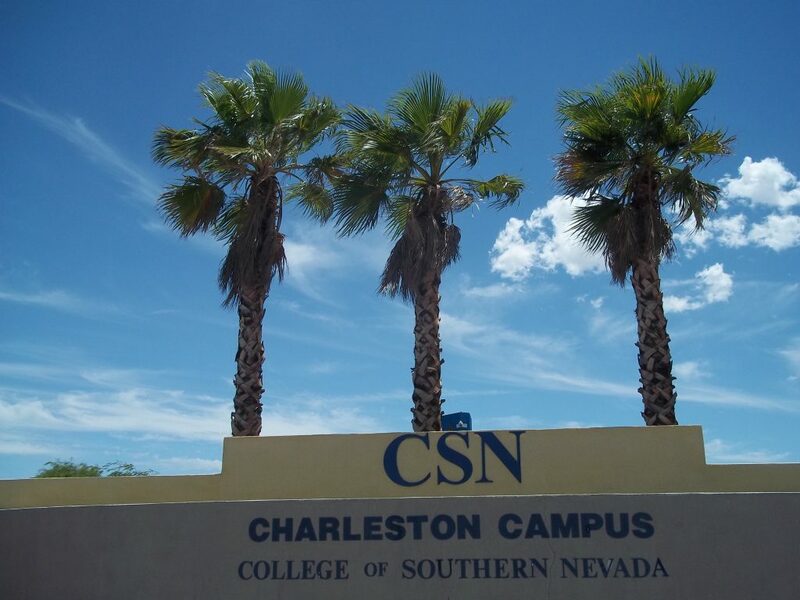 Classes at the College of Southern Nevada (CSN) include Cannabis 101, Green Collar Jobs and a Dispensary Customer Service class. The intention of these classes is to help applicants set themselves apart from the numerous applications dispensaries and other cannabis related businesses receive regularly. With marijuana lounges coming to the Las Vegas strip in the near future, the demand for marijuana is only likely to increase. Already Nevada employs over 8,000 cannabis workers and brought in more than $425 million in marijuana retail sales in the first year. We only expect that number to have increased as we head into the end of year two of recreational marijuana sales this summer. The marijuana industry employs people with all sorts of experience. People with customer relations experience are essential to greet customers and answer their questions. Customers can have a lot of questions too. They want to know about the differences between medical marijuana and recreational marijuana, strain types, discount offers and more. People with horticulture experience are important to make sure marijuana is grown properly. Engineers are necessary to help with grow house development and maintenance. People with general business experience are needed to help manage the overall operations of a dispensary. Marijuana dispensaries also require security. As a cannabis lab testing company in Nevada, we require most of our employees to have some sort of formal science based experience. Medical marijuana, recreational marijuana, CBD and hemp lab testing in Nevada is the first filter before these cannabis products reach the consumer. Our work is scrutinized by the state and our passion for cannabis lab testing in Las Vegas drives us to ensure customers know exactly what they are consuming. So, like every other business in the cannabis industry, we require a very unique specialization as well. The current trial and error process Nevada cannabis companies have gone through to establish themselves is both slow and inefficient. 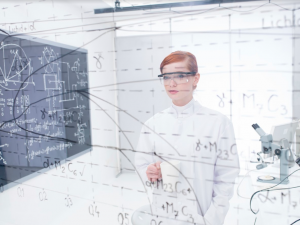 As the future of the cannabis industry becomes clearer, standard operating procedures will be written for the specialized jobs unique to working in the industry. Formal courses on working within the marijuana industry will evolve and the curriculum will be streamlined. Until then, everyone working in the cannabis industry still seems to be in an intense learning phase. Industry professionals and consumers have yet to completely understand the cannabis plant. The more data we collect here, the more we understand that elements of the cannabis plant are very misunderstood. The naming convention for cannabis plants is just one aspect of the industry that will need to be changed someday. What differentiates cannabis varieties seems to mostly be their terpenoid profiles rather than the cannabinoid profile. It’s one example of just how far the cannabis industry still has to go. Any person looking to enter the marijuana industry better be ready to learn and keep learning. 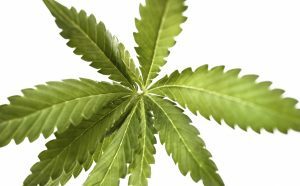 While there is a lot of overlap for the cannabis market with alcohol, pharmaceutical and cigarette industries, the business of cannabis is also very unique. It is an exciting sector but also a volatile one that requires its participants to have endurance.